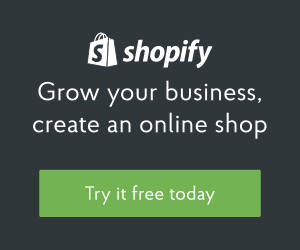 Shopify is on a roll, and continues to partner with industry powerhouses. One of the largest conversion killers is the cost of shipping, and now you can save your customers money, and your business both time and money. How can you lower your costs? Offer USPS and then print the labels right from your Order Fulfillment section. You will notice the rate you have to pay will be lower than the customer price! Feeling generous? Offer a discount code to your customers that may equal the savings and incentivise sales.